When it comes to the influenza vaccine, there are a number of myths that surround the flu vaccine, pushed by vaccine deniers and, often, by vaccine supporters. The two most prevalent seems to be that the flu vaccine isn’t very effective, and the flu isn’t that dangerous. But a new peer-reviewed article has been published that focuses on these two myths. Based on the evidence, flu vaccine effectiveness prevents pediatric deaths. Period. There have been numerous articles about flu vaccine effectiveness over the years – it’s rarely 90% or greater. The major reason for this is that all of the health organizations across the world have to meet 8-10 months before the flu season to determine what subtype(s) of flu virus will be most common in the northern or southern hemisphere. In some years, the flu virus will mutate between the time to decide on the right antigen and the vaccine is manufactured and shipped. Generally, the vaccine is very effective against influenza B, mainly because this subtype of flu tends to mutate at a much lower rate than other flu viruses. On the other hand, the vaccine tends to have somewhat lower effectiveness against influenza A, mainly because of its higher mutation rate, and because it can infect (and mutate) in many other animals, especially birds, which have regular contact with humans. But in no case is the effectiveness at 0. There seems to be a reliance on the Nirvana fallacy – if it’s not perfect, it’s worthless. Yes, the flu vaccine effectiveness is far from perfect, it ranges from 40-65% most years. But does that mean it’s worthless? Absolutely not. The flu vaccine prevents a lot of pediatric deaths, something we need to carefully examine. In a paper published in Pediatrics by Flannery et al., the authors reviewed laboratory-confirmed influenza-associated pediatric deaths since 2004 to determine the relationship with flu vaccination status. 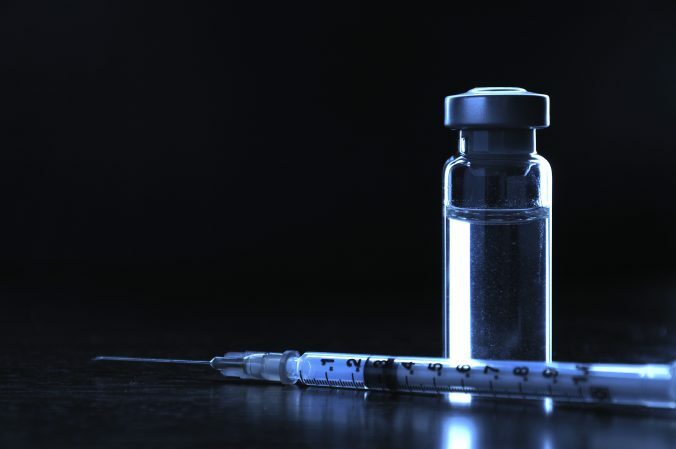 What they found was that the vaccine was much better at preventing pediatric death than not vaccinating at all – this may seem obvious, but it’s better to have statistically valid data published in a top rated journal. The researchers conducted a case-cohort epidemiological study that compared vaccination uptake among laboratory-confirmed influenza-associated pediatric deaths with estimated vaccination coverage among pediatric cohorts in the United States. The study design allows the researchers to determine the actual flu vaccine effectiveness in preventing pediatric deaths. Of the 291 deaths with known vaccination status, 75 (26%) received the vaccine before onset of the flu, and 216 (74%) were unvaccinated. The overall vaccine effectiveness against death was 65%, which means the vaccine prevented pediatric death in 65% of the population. This data clearly shows a difference between vaccinated and unvaccinated groups with respect to pediatric death. Influenza vaccination was associated with reduced risk of laboratory-confirmed influenza-associated pediatric death. Increasing influenza vaccination could prevent influenza-associated deaths among children and adolescents. This is robust and high quality evidence that the flu vaccine prevents pediatric deaths. Most children who die from the flu are unvaccinated, that is clear from this analysis. The job of vaccines is to prevent infectious diseases that harm our children (and adults) – the flu vaccine isn’t perfect, but for minimal risk, it prevents a lot of deaths. It does save lives.